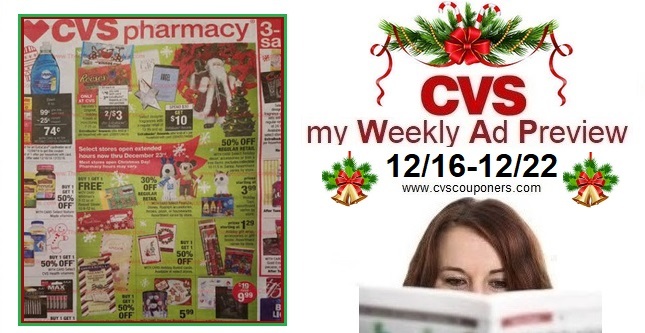 Here is your CVS Weekly Ad Preview 12/16-12/22. 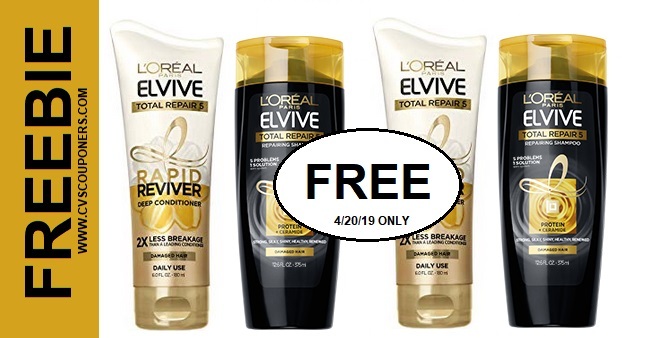 Get Ready CVS has Tons of gift idea sales for the holidays, freebies and money makers. 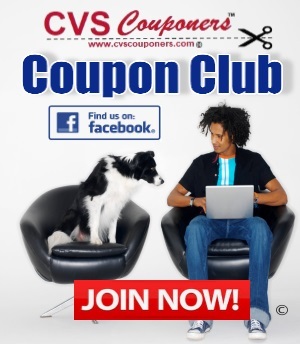 Plus get the Latest CVS Coupon Matchups, CVS digital coupons list, CVS freebies, Printable Coupons, online deals and More! View All 25 CVS Weekly Ad Preview - 12/16-12/22 pages below.